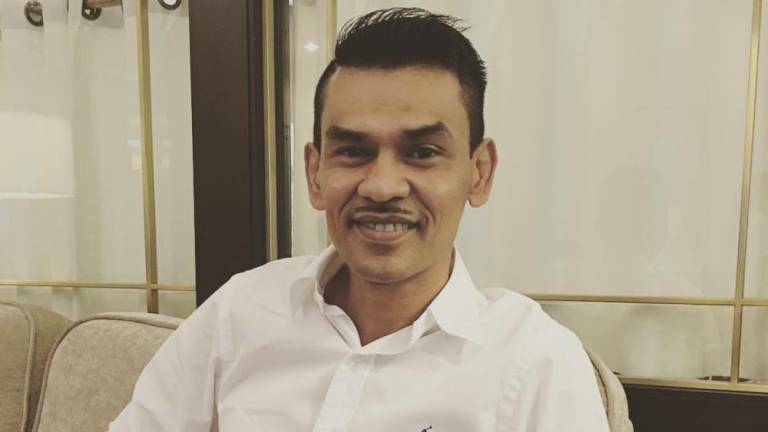 15 Apr 2019 / 17:00 H.
SEREMBAN: Actor and comedian Lan Pet Pet, whose real name is Mazlan Ahmad (pix), 49, was fined RM2,000, in default eight months’ jail, by the Magistrate’s Court here today for assaulting a security guard at a housing area in Nilai. 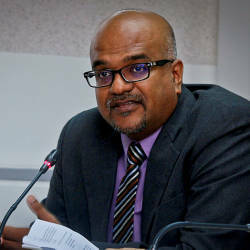 Magistrate Mayon Yusof meted out the fine after Mazlan pleaded guilty to the charge of voluntarily causing hurt. 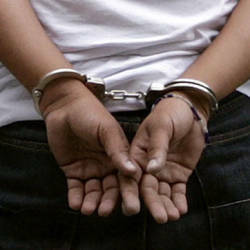 Mazlan, unrepresented, was charged with committing the offence by punching the security guard, Yahya Manap, 68, three times on the face and also kicked the victim at about 8 pm last April 6 at Acacia Park Desa Jati, Nilai.